Do you love the spirit of award show season? 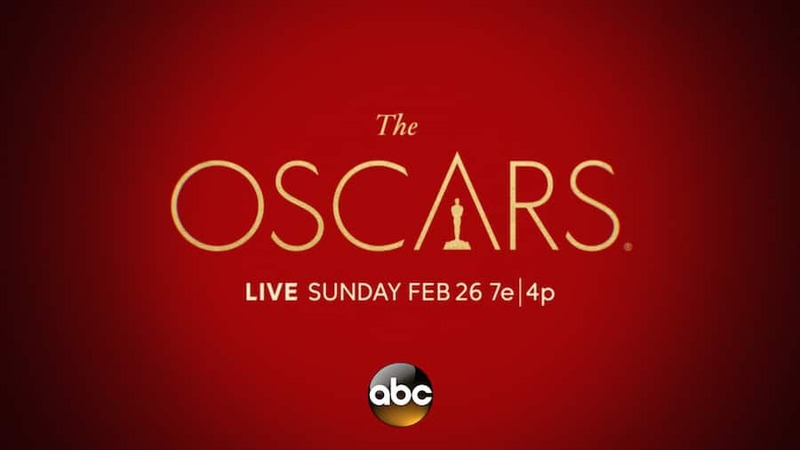 Are The Oscars® on ABC a “must watch” for you every year? Get ready to experience some of The Oscars® excitement at Disney’s Hollywood Studios! 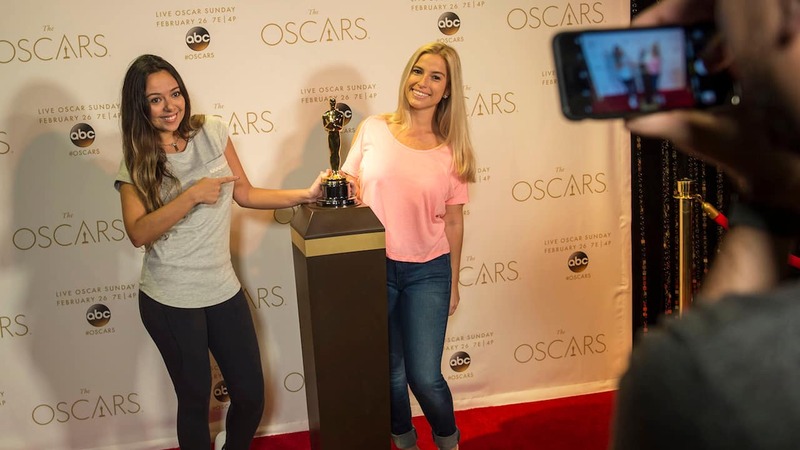 From now until the big night on February 26th, guests are able to take their picture with the iconic Oscar® statuette at Walt Disney: One Man’s Dream located inside Disney’s Hollywood Studios, during regular park hours. Take a moment to be like your favorite stars as you walk the red carpet and accept your award. Just make sure you finish your speech before the “wrap-up” music starts! Guests can follow all of the latest Oscars® news on Twitter at twitter.com/TheAcademy. Guests are encouraged to share their Disney’s Hollywood Studios “My Oscar® Moment” using #Oscars @WaltDisneyWorld. 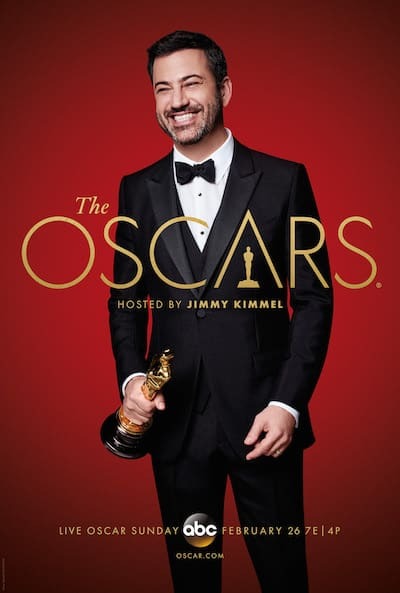 Jimmy Kimmel hosts The Oscars® LIVE Oscar Sunday, February 26 at 7e|4p on ABC. 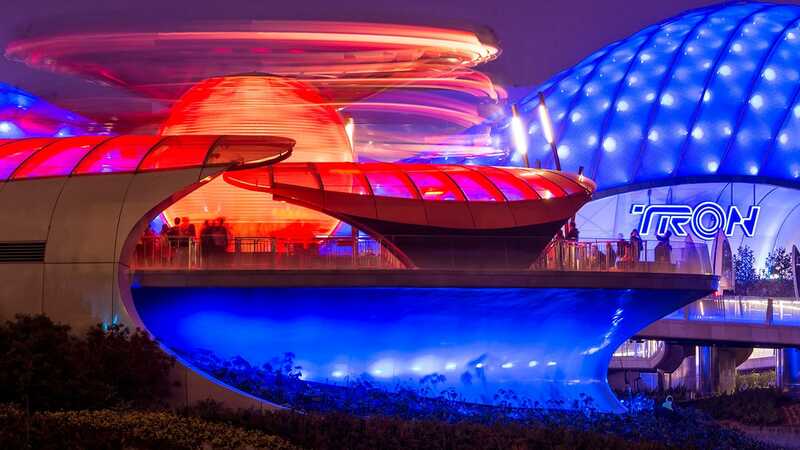 We saw it on Sunday, but it was surrounded by a barrier and guarded by security. The staff member who was present said it had been flown in Saturday night and would be awarded at the Oscar’s this year. She encouraged us to zoom in on the serial number so we could follow who it was awarded to. If this is a real “Oscar”, what was it awarded for? What is the history of the actual statuette that you get to pose with?